Sorry, no review of PowerPlay Pool yet. 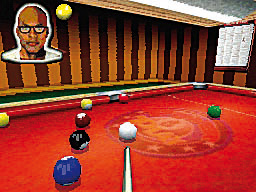 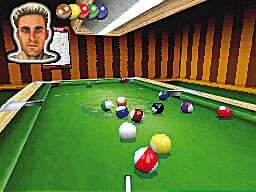 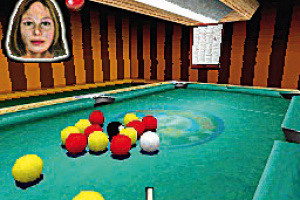 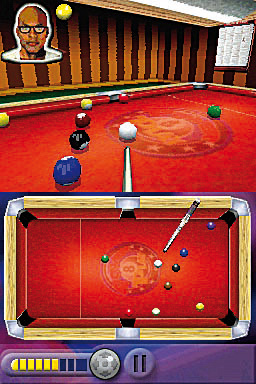 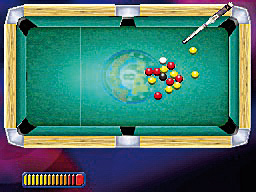 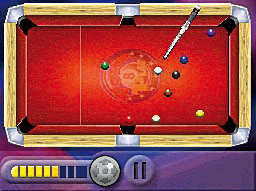 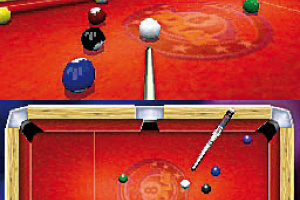 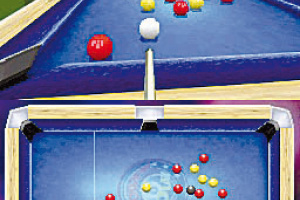 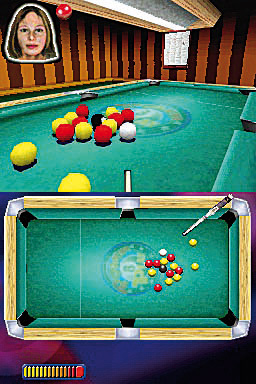 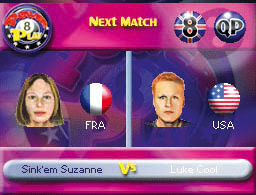 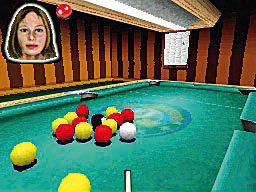 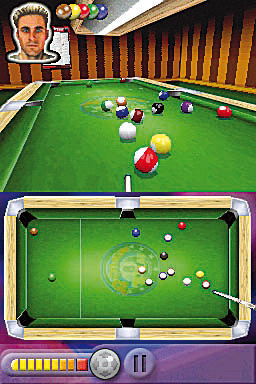 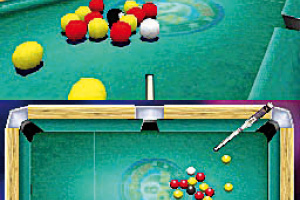 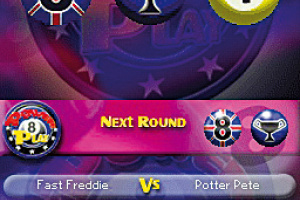 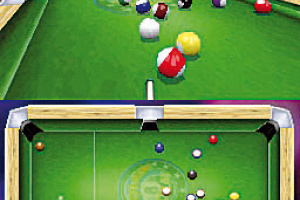 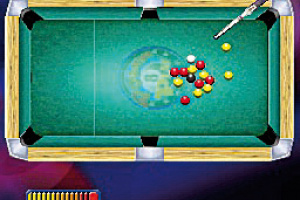 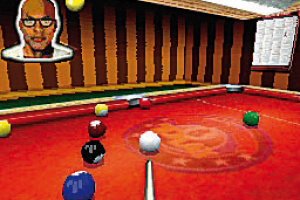 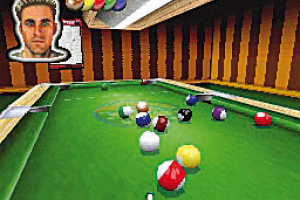 With an ultra-realistic 3D engine, Power Play Pool thrusts players into the highly-skilful world of championship pool. 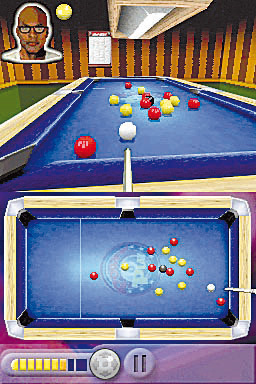 Utilising a super-quick 3D view point, players can view the gaming table from any aspect ensuring fantastic shots and allowing players to examine any angle to get out of snookers. 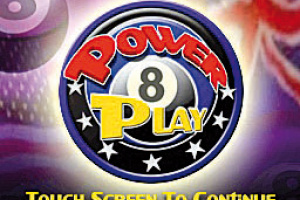 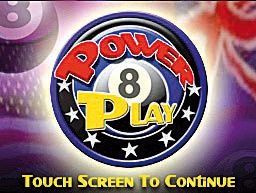 Power Play Pool supports two players on one or two machines and includes an incredible two-player download play mode wi-fi mode. 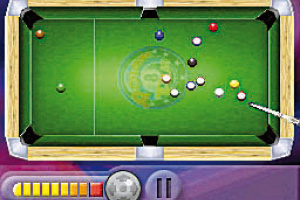 Take part in cup and league tournaments and chose from 16 world-class players each with their own skill sets and levels of ruthless play. 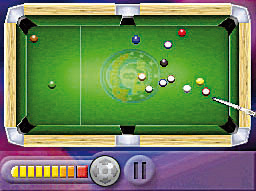 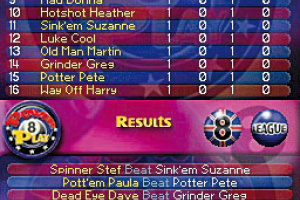 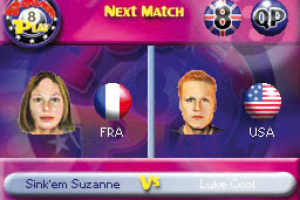 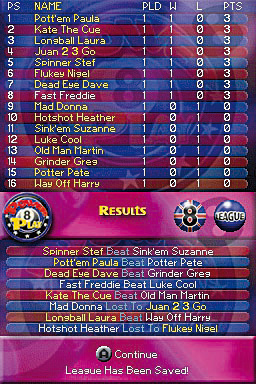 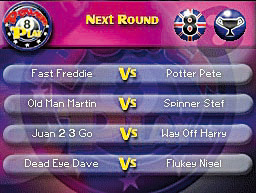 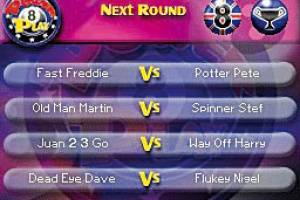 Numerous different game rules can be employed including; UK or American rules, nine and eight ball games and Killer. 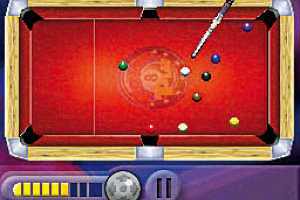 The game was designed especially for the Nintendo DS and the developers have designed a very intuitive control system. 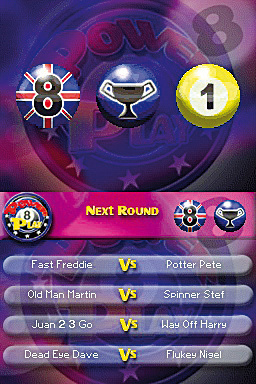 UK Sales Manager, Luis Ferreira added, "This is a storming little game for the DS and I'm confident it will be a great success for us in 2007. 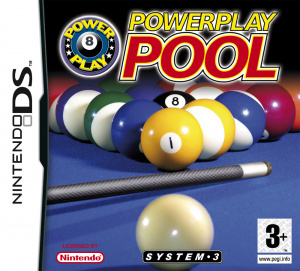 We've seen from previous successes in the handheld market that games that offer something different really work and Power Play Pool hits the spot."